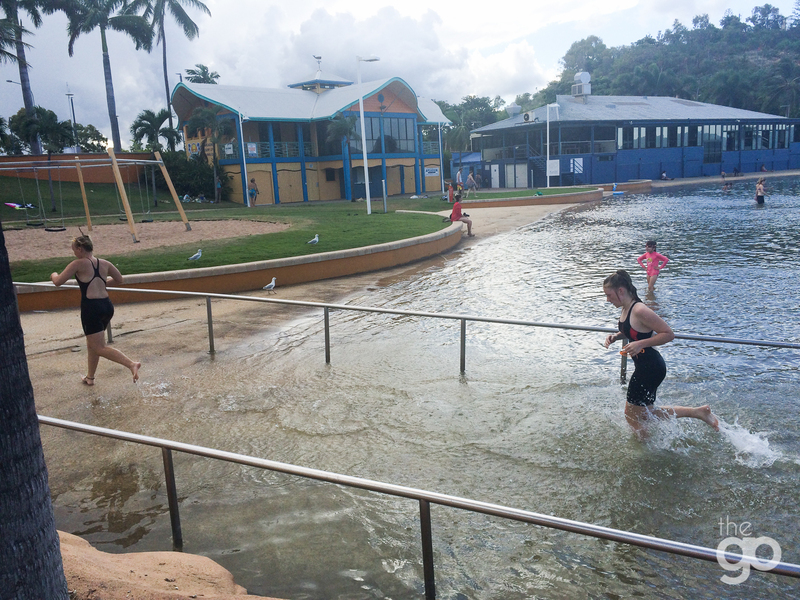 Join Townsville Tri Club for its Friday Free swim and run at the Rockpool – 5:30am start. It will be a relaxed ‘brick’ session with an opportunity to talk shop with other triathletes and always finish with a coffee. Swimmers of all levels are welcome.